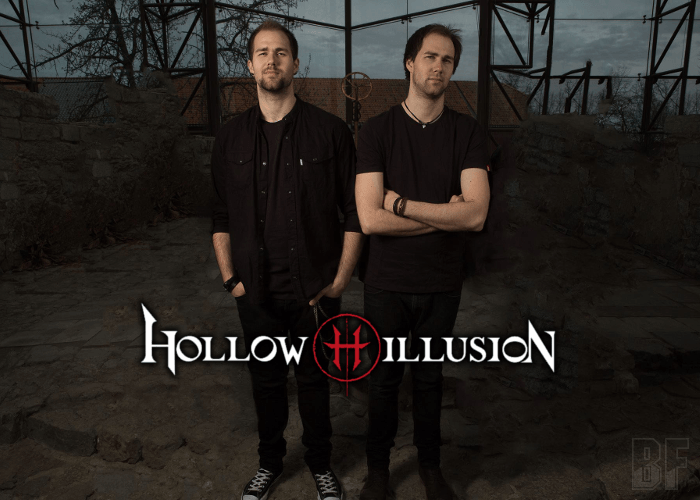 HOLLOW ILLUSION is a Norwegian Metal band from Stange, consists of the 2 identical twins, Magnus Mikkelsen Hoel (Vocals) and Ove Mikkelsen Hoel (Bass), with absolute pitch, and is a critically acclaimed band in Norway. 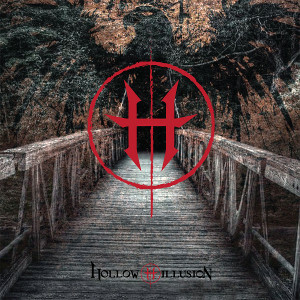 HOLLOW ILLUSION has just released their self-titled debut album on all formats on February 12th. They have already received great reviews and radio airplays from some of the most important magazines, dailies and radios in Norway and abroad. Originally they started out as Hollow, and put out two albums, both recorded and produced by TNT-legend Ronni Le Tekro. Due to a name dispute, they have now changed their name to HOLLOW ILLUSION. Their music is inspired by Hard Rock legends such as Judas Priest, Black Sabbath and Thin Lizzy. The new album is produced by Wig Wam & Jorn Landes guitar-player, Trond Holter. Mixed and mastered by Roy Z (Judas Priest, Halford, Bruce Dickinson, Sebastian Bach). They have recently played with bands like: Stage Dolls, Pagan's Mind, TNT, JORN, Circus Maximus, Accept, Satyricon and Skambankt.